We have a desire and true understanding and respect for the value of continued education regarding real estate topics and recognize the importance of the concentration on real estate laws, rules & regulations and technology. We are dynamic Real Estate Advisors with a primary focus and emphasis on our clients and their continued referrals to us combined with a strong commitment to our families and the communities we serve. 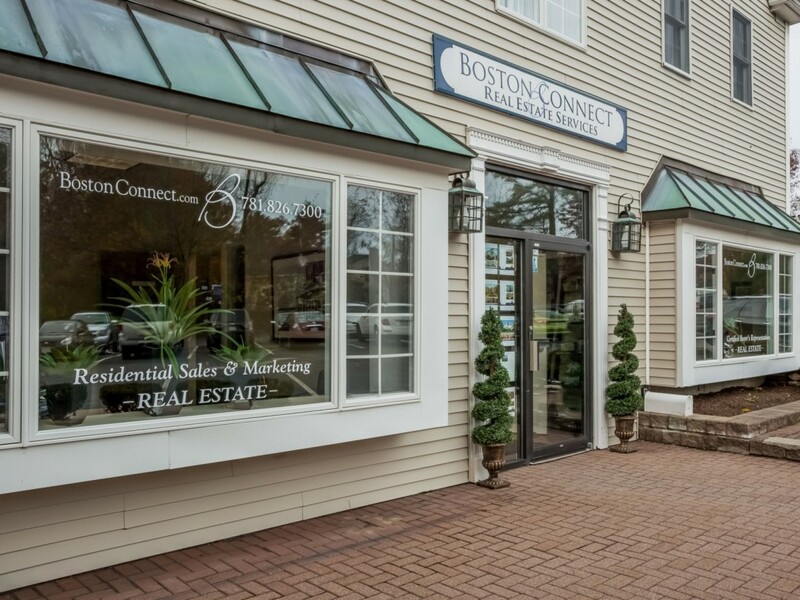 At Boston Connect Real Estate we understand that buying or selling a home is more than just a transaction: it’s a life-changing experience. That’s why our team of highly-seasoned real estate professionals is dedicated to providing exceptional, personalized service for all of our clients. We take great pride in the relationships we build and always work relentlessly on the client’s behalf to help them achieve their real estate goals.